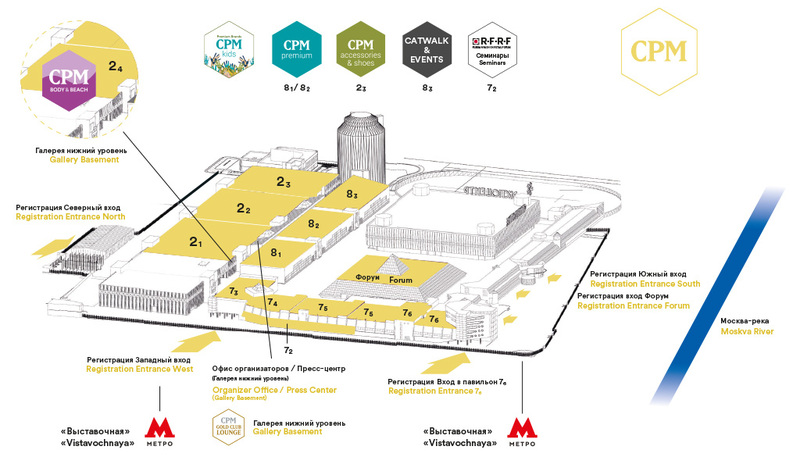 This autumn we are organizing Colombian stands, the exhibition will be held in Moscow on from 4th till 7th of September. The nearest entrance to the stands is the northern (The 1st Krasnogvardeisky passage, not by the river), next to the metro through the western passage (The Exhibition lane, opposite the metro). Located on the lower, basement level – pavilion 24. You can pass through the escalator in the corridor of pavilion 21. 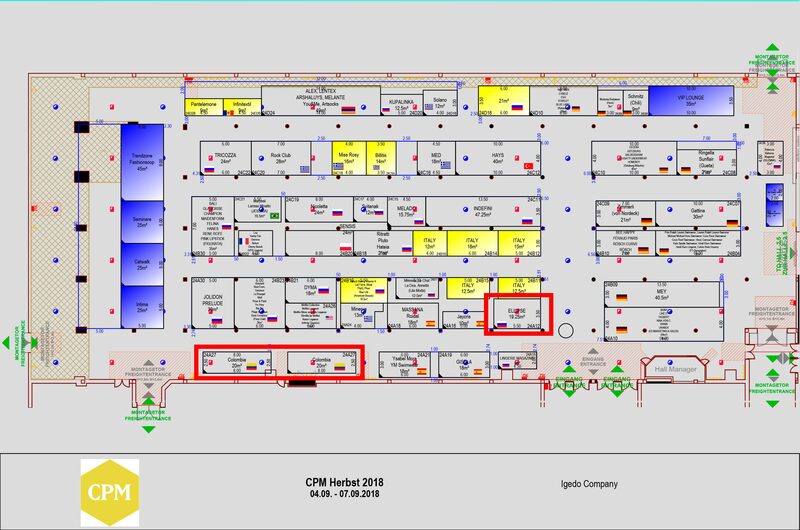 We invite you on the stand number A12 of underwear Ellipse № А12, right at the main and only one entrance to the pavilion, at the bottom of the diagram. The remaining entrances are service. Together with Pro Colombia, at the national Colombian booth number A27 will be presented new Colombian brands: Kibys, Smeralda – beachwear and swimwear, Fajate – slimming underwear. Lau de La, Printslab will participate in the program as well. Visiting the Expocentre is possible only with an individual entrance ticket. 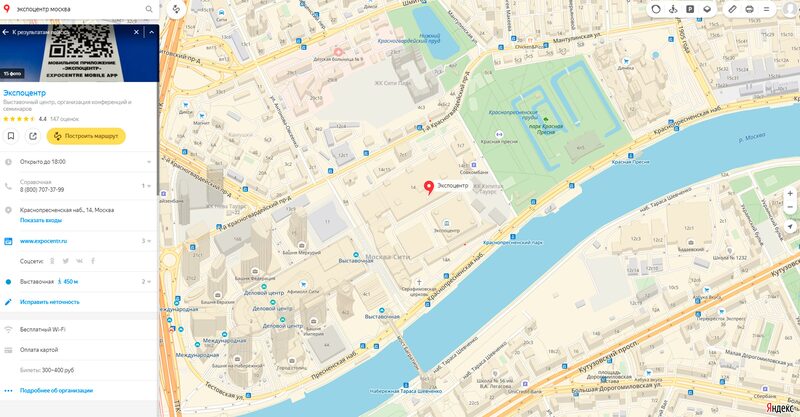 How to get to the Collection Premiere Moscow? Very easy! You can register for participation on the official website or write us an email. Registration is absolutely free. We remind you that in the beginning of autumn it is cool enough in Moscow – so please get warmer clothes! Address, opening times, lunches and directions. You need to get to the “Vystavochnaya” metro station. Relatively inexpensive you can eat in Afimoll – a great choice. Also at the exhibition there is its own kitchen with delivery to the stand – homemade dinners, quite tasty and very nourishing. You can pay at the service bureau or courier. We wish all the participants to have a good, productive time at the exhibition and to find reliable partners!